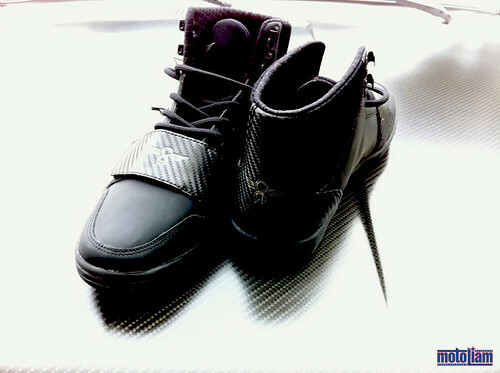 Carbon fiber hood under carbon fiber-ish high tops. My website has obviously been in disarray for some years now, but I've started to begin putting the pieces back together. Unlike days of old, I no longer carry a pocket Sony Cybershot camera with me everywhere, instead using my iPhone. I wonder how different things would have been had I been able to use an iPhone during my years in Europe, blogging, tweeting and facebooking while on the road. Unfortunately, I couldn't get the data plan going for myself (and it didn't make sense to pay a US carrier when I was living and working overseas). In any event, I've never really stopped taking pictures, hoping to capture my memories in ways that biology simply fails at sometimes.